While everyone wants to own that sporty new car or a large luxury vehicle, safety should always be a top priority. It doesn’t always hold true that the priciest car or truck on the market is going to be the safest in its class, and so it is important to look at what the IIHS, Insurance Institute for Highway Safety, has to say about every vehicle on the road today. Believe it or not, they do rate every vehicle as does the NHTSA, National Highway Traffic Safety Administration. However, when it comes to those insurance high premiums you resent paying, the IIHS is the organization that insurance actuaries rely on most. Before choosing a new vehicle in 2019, consider what the IIHS rates as the safest cars on the road. This is what we know so far. Without going into all the details, it is sufficient to know that you are looking for a TOP SAFETY PICK or preferably a TOP SAFETY PICK+. Here is how they rate each of those categories. While a TOP SAFETY PICK would also need to be ranked as advanced or superior in front crash prevention. Headlights must be rated as either good or acceptable. But must also rank good or acceptable in the passenger side front small overlap test. This is the point of differentiation between a top pick and a top pick+. Other points which set the two top categories apart would be that a pick+ must have a superior or advanced rating in front crash prevention and a good rating in headlights. 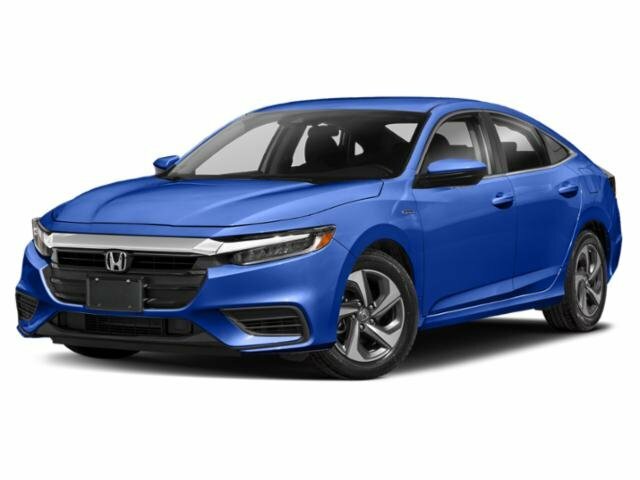 If you are seriously interested in any of the top safety picks for 2019, the best place to get specific information on each car would be on the manufacturer’s website. Here you will find all the new features so that you can compare those to the IIHS ratings. As you can see, SUVs have taken 3 of the top 5 positions which is interesting in that SUVs have historically taken a bad rap in terms of safety. It appears that automobile manufacturers have taken notice of the fact that SUVs are the most in-demand family vehicle and have gone the extra mile (no pun intended) to up their safety features. This is good news, indeed, for both the industry and consumers alike. So then, now that you have a better understanding of how those vehicles are rated in terms of safety. While safety is one of the key qualifications your insurance underwriter considers when pricing an insurance policy, that isn’t everything they look at. Other factors would include such things as your driving history, length of time driving, where you live, where and how far you drive, as well as any other drivers in the home. The point is, don’t count on safety ratings alone to give you the best price on full coverage car insurance. Why Invest in a New Car? According to some financial analysts, investing in a new vehicle is the second largest investment they will ever make in their lifetime with their home being the largest. There are a number of reasons why you would want to invest in a new vehicle, among which are safety and reliability, but some people invest for the prestige element. You should also understand that insurance isn’t the only protection you should consider. You want to preserve your vehicle’s appearance for as long as possible, so why not consider car paint protection which will help maintain your car and avoid it getting scratched up? Then there are anti-theft measures you should consider such as steering wheel locks, tire locks, kill switches and electronic tracking systems. This is, after all, a major investment and even the best insurance coverage cannot replace your new ‘baby.’ By all means invest in a safe car but take the time to also invest in the best protection possible. With this information in hand, it’s finally time to go shopping!